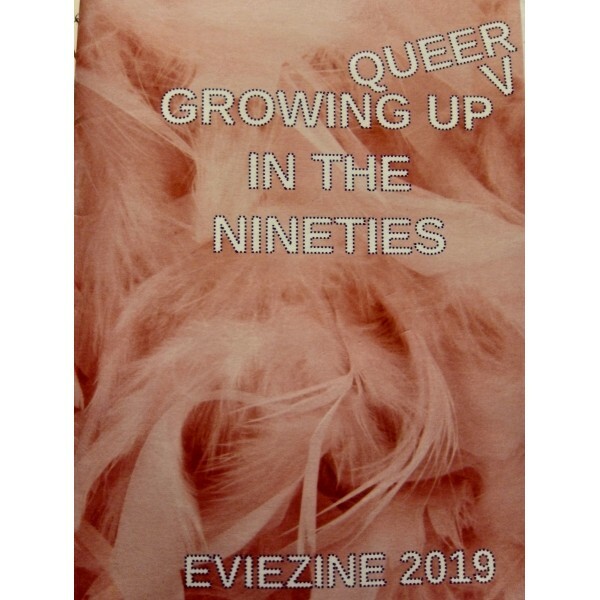 Reminiscing about growing up in the nineties, from a queer/trans perspective. "I grew up as an in-the-closet queer/trans kid in the nineties in a small town in Belgium. In this zine I'm talking a bit about the good and the bad, the music, the movies, the friends and the changes. Growing up even though we maybe didn't really want to."